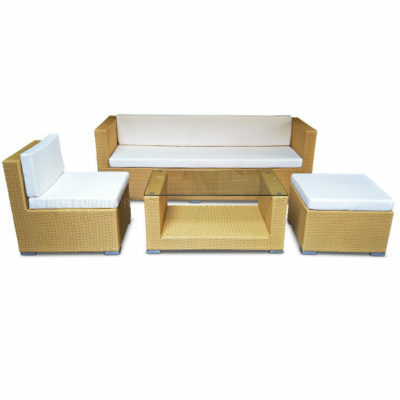 Bring sleek, contemporary design to your outdoor space with this Ladera outdoor sofa with cushions. This sofa is suitable for any outdoor space or lounging by the pool. 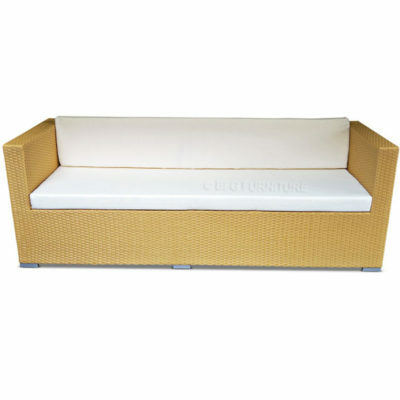 Pair this sofa with a matching All Weather Outdoor Coffee Table, then accessorize the seating with throw cushions to add a decorative touch. 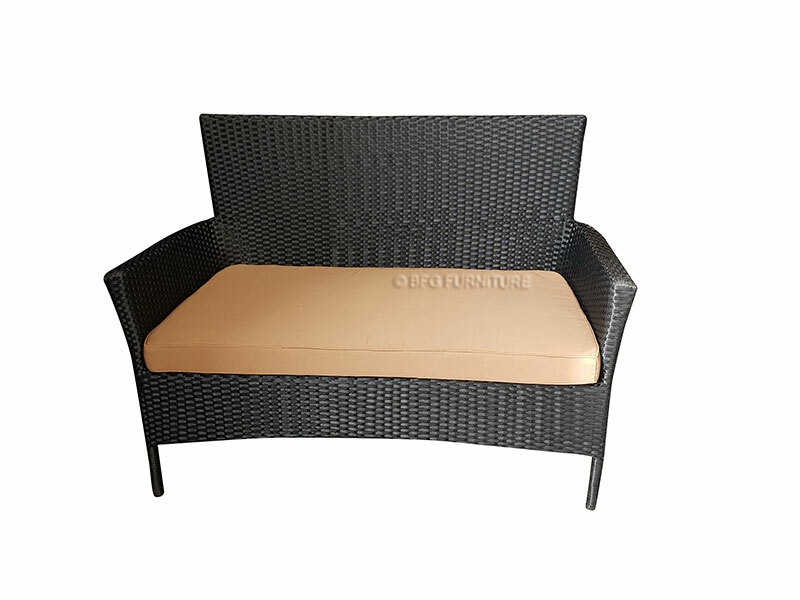 For a perfect finishing touch, add a brolly to create a shady outdoor oasis. 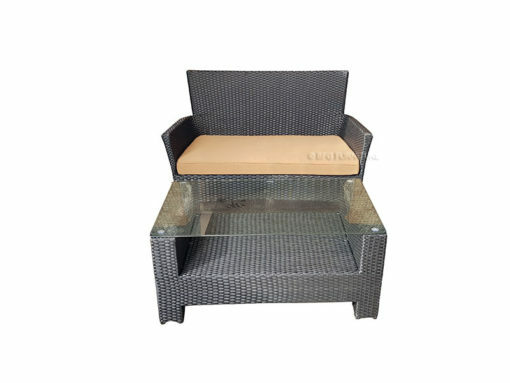 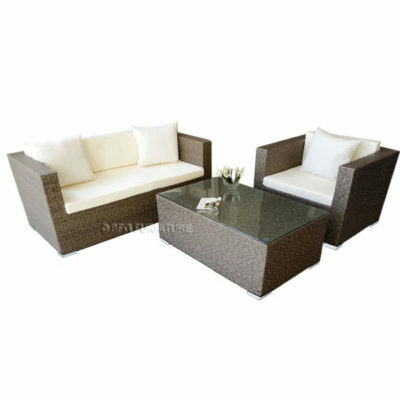 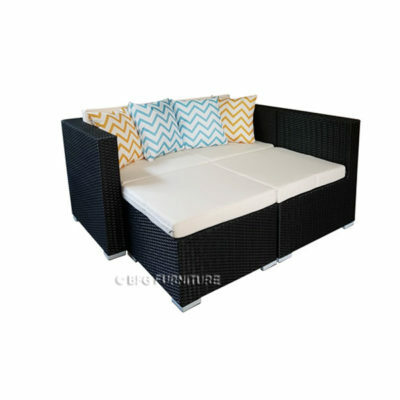 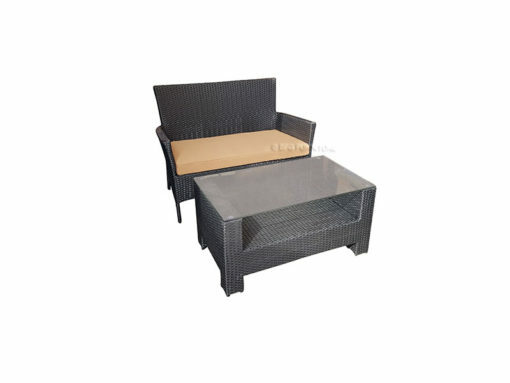 Constructed from durable PE rattan wicker over a rust-resistant aluminium frame.